Anselmsson, J. (2016). Effects of shopping centre re-investments and improvements on sales and visit growth. Journal of Retailing and Consumer Services, 32 (1):139-150. Babin, B.J., Gonzalez, C. and Watts, C., 2007. Does Santa have a great job? Gift shopping value and satisfaction. Psychology & Marketing, 24(10), 895-917. Chang, H.H. and Fang, W., 2012. The effects of shopping value on retail outcomes: a comparison between department stores and hypermarkets. The Service Industries Journal, 32(14), 2249-2263. Chebat, J. C., El Hedhli, K. and Sirgy, M. J. (2009). How does shopper-based mall equity generate mall loyalty? A conceptual model and empirical evidence. Journal of Retailing and Consumer Services, 16(1):50-60. Chebat, J. C., Michon, R., Haj-Salem, N. and Oliveira, S. (2014). The effects of mall renovation on shopping values, satisfaction and spending behaviour. Journal of Retailing and Consumer Services, 21(4):610-618. Chebat, J.C., Sirgy, M.J. and Grzeskowiak, S. (2010). How can shopping mall management best capture mall image? Journal of Business Research, 63:735-740. El-Adly, M. I. (2007). Shopping malls attractiveness: a segmentation approach. 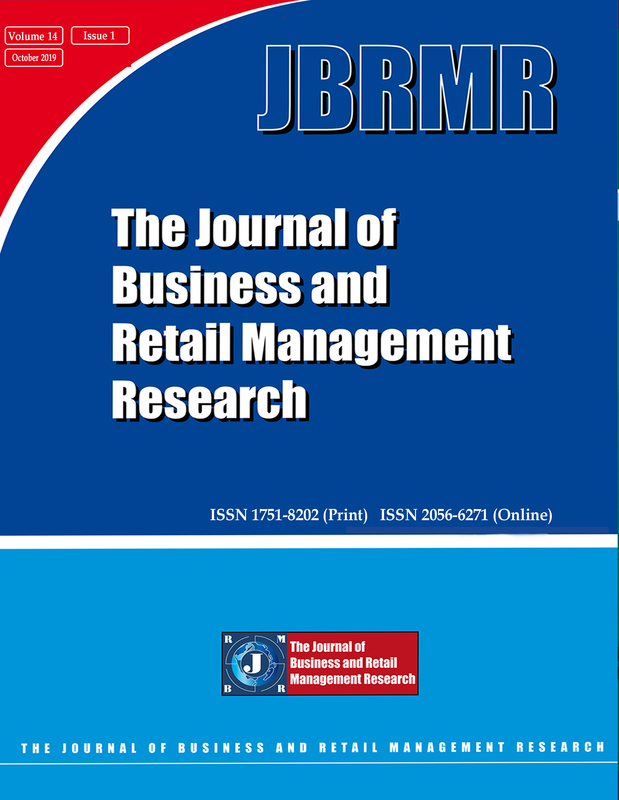 International Journal of Retail and Distribution Management, 35(11):936-950. El-Adly, M. I. and Eid, R. (2017). Dimensions of the perceived value of malls: Muslim shoppers’ perspective. International Journal of Retail and Distribution Management, 45(1):40-56. Farrag, D. A., El Sayed, I. M. and Belk, R. W. (2010). Mall shopping motives and activities: a multimethod approach. Journal of International Consumer Marketing, 22(2):95-115. Fornell, C. (1992). A national customer satisfaction barometer: the Swedish experience. Journal of Marketing, 56(1):6-21. Gilboa, S. 2009. A segmentation study of Israeli mall customers. Journal of Retailing and Consumer Services, 16(2):135-144. Hui, E. C., Zhang, P. H. and Zheng, X. (2013). Facilities management service and customer satisfaction in shopping mall sector. Facilities, 31(5/6):194-207. Hunneman, A., Verhoef, P. C. and Sloot, L. M. (2017). The moderating role of shopping trip type in store satisfaction formation. Journal of Business Research, 78:133-142. Jackson, V., Stoel, L. and Brantley, A. (2011). Mall attributes and shopping value: differences by gender and generational cohort. Journal of Retailing and Consumer Services, 18:1-9. Juhari, N.H., Ali, H.M. and Khair, N. (2012). The shopping mall servicescape affects customer satisfaction. 3rd International Conference on Business and Economic Research (3rd ICBER 2012) Proceeding, Indonesia, (12-13):617-632. Khare, A. (2011). Mall shopping behaviour of Indian small town consumers. Journal of retailing and consumer services, 18(1):110-118. Kim, Y. H., Lee, M. Y. and Kim, Y. K. (2011). A new shopper typology: Utilitarian and hedonic perspectives. Journal of Global Academy of Marketing, 21(2):102-113. Kim, J. W., Lee, F. and Suh, Y. G. (2015). Satisfaction and loyalty from shopping mall experience and brand personality. Services Marketing Quarterly, 36(1):62-76. Kotzé, T., North, E., Stols, M., & Venter, L. (2012). Gender differences in sources of shopping enjoyment. International Journal of Consumer Studies, 36(4):416-424. Kursunluoglu, E. (2014). 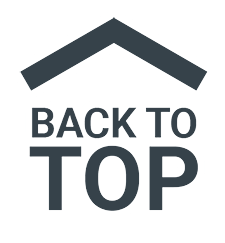 Shopping mall customer service: creating customer satisfaction and loyalty. Marketing Intelligence and Planning, 32(4):528-548. Kuruvilla, S. J. and Joshi, N. (2010). Influence of demographics, psychographics, shopping orientation, mall shopping attitude and purchase patterns on mall patronage in India. Journal of Retailing and Consumer Services, 17(4):259-269. Malhotra, N.K. (2010). Marketing research: an applied orientation. 6th Global Edition. Upper Saddle River, NJ: Pearson. Neuman, W.L. (2011). Social research Methods: Qualitative and Quantitative Approaches. 7th Edition. Pearson, South Africa. Puccinelli, N.M., Goodstein, R.C., Grewal, D., Price, R., Raghubir, P. and Stewart, D. (2009). Customer experience management in retailing: understanding the buying process. Journal of Retailing, 85(1):15-30. Ryu, K., Han, H. and Jang, S.S. (2009). Relationships among hedonic and utilitarian values, satisfaction and behavioural intentions in the fast-casual restaurant industry. International Journal of Contemporary Hospitality Management, 22(3):416-432. Telci, E. E. (2013.) High shopping mall patronage: is there a dark side? Quality and Quantity, 47(5):2517-2528. Wagner, T. & Rudolph, T. (2010). Towards a hierarchical theory of shopping motivation. Journal of Retailing and Consumer Services, 17(5):415-429. Political and Economic Integration in Africa: A Case of Marking Time?